A Yorkipoo is a mix of a Yorkshire Terrier and a Toy Poodle or Miniature Poodle, or more rarely the offspring of two Yorkie/Poodle mixes. At his best, the Yorkipoo is friendly, playful, smart, and cute as all get out. His small stature makes him best suited to a home with adults or older children. Like most of the Poodle hybrids, the Yorkipoo was originally designed to be a companion dog who could reside with allergy sufferers. The Yorkipoo enjoys barking just a little too much and generally makes an excellent watchdog. He'll alert bark when someone comes to the door or when he sees anything suspicious. Some Yorkipoos can be trained to only bark once or twice, but many cannot. Yorkipoos can be many different colors and patterns, from the blue and gold of the Yorkie to the many solid colors of the Poodle to a color plus white, known as particolor. AKC group, UKC group: Not Applicable,Not recognized as a standardized breed by any major kennel club. 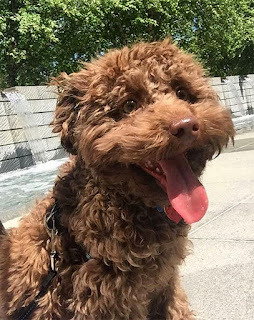 If bred from parents of sound temperament and adequately socialized in puppyhood, the yorkipoo is likely to be a confident, loving, playful companion combining terrier boldness and poodle intelligence. 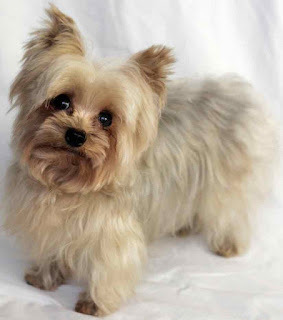 Yorkipoos require mental stimulation and social interaction, and enjoy activities like dog agility and learning tricks. 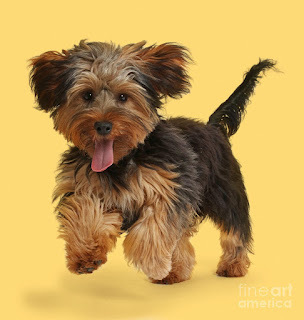 For their size, yorkipoos are rather energetic. However, their energy is easily expended within the confines of an apartment. Therefore, they do not require the sort of exercise regime that larger dogs need. Yorkipoos are very social dogs. 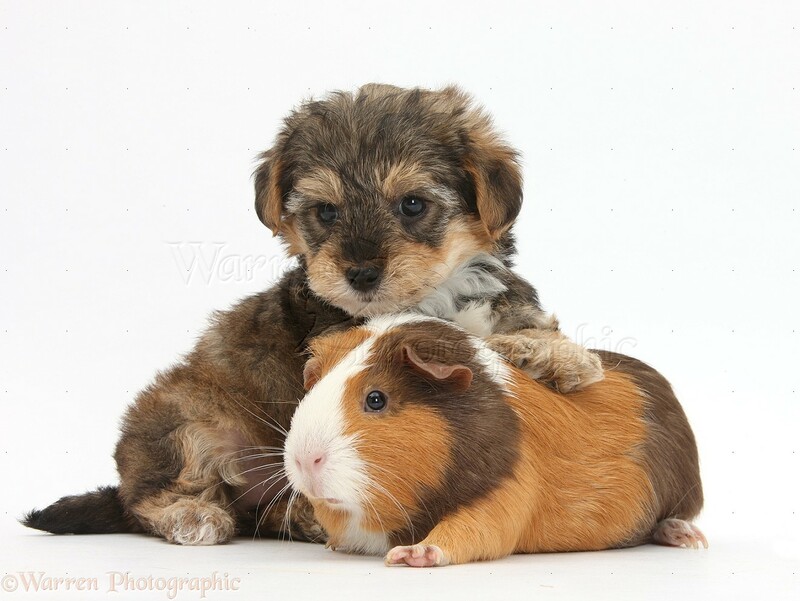 Unlike yorkies and other purebred toys, however, they do not long for constant physical contact. Yorkipoos have no objections to cuddling up on a lap but are also content to simply be nearby. Yorkipoos are generally not aggressive and tend to "greet strangers as if they were long lost friends." The Yorkipoo is equally at home in a house or an apartment. He's far too small to live outside; he must live indoors for both his physical and emotional well-being. He requires daily exercise, since he has a surprising amount of energy . A daily walk or romp in the yard will provide enough exercise to keep him healthy and happy. The Yorkipoo can also burn off steam by playing a game of fetch down a hallway. An easily trainable dog, the Yorkiepoo is eager to please his owners. Positive training methods should always be used while working with this crossbreed. Excided praise and delectable tidbits will produce better results than harsh words or aggressive methods. 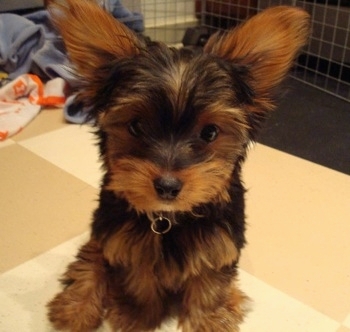 Yorkie-Poos can quickly learn basic commands but can also learn typical parlor tricks such as crawl, play dead and dance. His enthusiasm and desire to entertain will keep your family and friends entertained and laughing! Yorkie-Poos do not require an excessive amount of exercise. They are lively and are happy to play but a brisk walk around the block is really all he needs to keep him fit, trim and healthy. 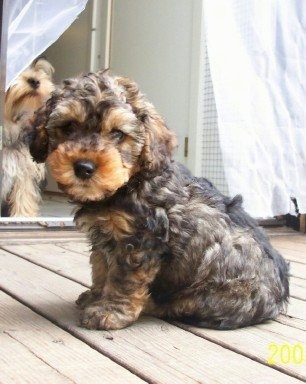 A fenced yard is also great and the Yorkie-Poo will happily chase a ball or other toy and run like a little maniac! His minimal need for exercise makes this crossbreed an excellent pet for many living situations. Yorkipoos usually have a slightly scruffy coat, although it can also, like the Poodle’s coat, be curly. 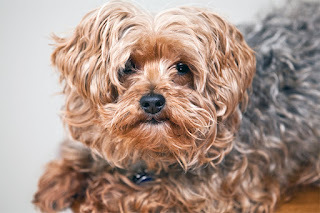 A Yorkipoo’s grooming needs will vary depending on his coat, but all Yorkipoos need regular, even daily, brushing. Those with the curlier Poodle coat require grooming every four to six weeks. Some owners learn to use the clippers and do the job themselves, but most rely on professional groomers. Either way, it’s essential to take proper care of the coat, because without regular grooming it will quickly become a matted mess that can cause painful skin infections at the roots of the hair. Your Yorkipoo’s ears need to be kept clean and dry to help minimize wax, so clean them regularly with an ear cleaning solution recommended by your veterinarian. The rest is basic care. Trim the nails as needed, usually every week or two. Brush the teeth frequently with a vet-approved pet toothpaste for good overall health and fresh breath. In general, he does well with other dogs and pets. He may display prey drive due to his Yorkie parent, however. That may lead him to chase smaller pets and cats, but usually it's in good fun. 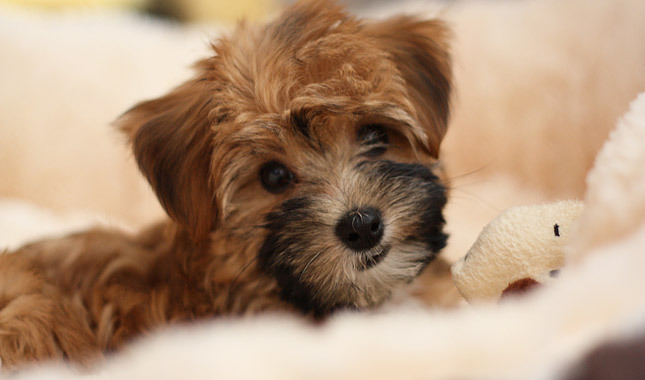 Is the Yorkiepoo the Right Breed for you?